In Galactic Conquerors you command powerful armies and lead them to conquer distant galaxies. 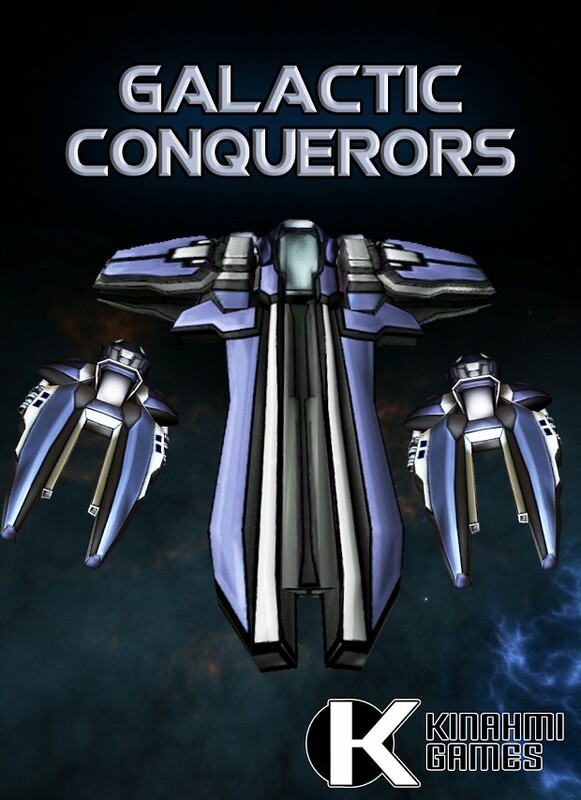 It's time to update Galactic Conquerors single player demo. We're very exited to tell you that the multiplayer is on its way even though it isn't added within this version, we're doing the UI rewamp for the multiplayer now and this should be covered in future update. Remember to register our forums for regural updates and newsletter at Forums.kinahmigames.com. Note that demo 0.3 is from last December and can be found from Kinahmigames.com and was not launched here in IndieDB. To start the game, unzip the downloaded file and launch the game from the unzipped folder. Use mouse to a) move camera while holding left button down b) rotate camera when right button is down. You can use W/A/S/D for camera movement also. And finally, destroy everyone who stands in your way! The data we collect: Roam and battle timers for planning phase and execution phase, the amount of turns in battles, Install and session status. The language file now has the skill and several unit descriptions in them, this allows language translations straight to skills and faction informations. Chat window is now visible! The unit stacks now select a random target within target unit stack instead of the center of the targeted unit stack. The save game and load functions don't work well enough yet and are disabled in this version. While two or more AI players are in battle the execute timers in those battles (without human players) last same time they'd last normally. This will be changed during the development for smoother gameplay. The game doesn't start in some cases when launched from quick play mode and round remains in zero. To overcome this, exit the map and launch the map again through main menu.